Luis Chavez has over 30 years of experience designing and managing economic growth projects in Latin America and Africa. 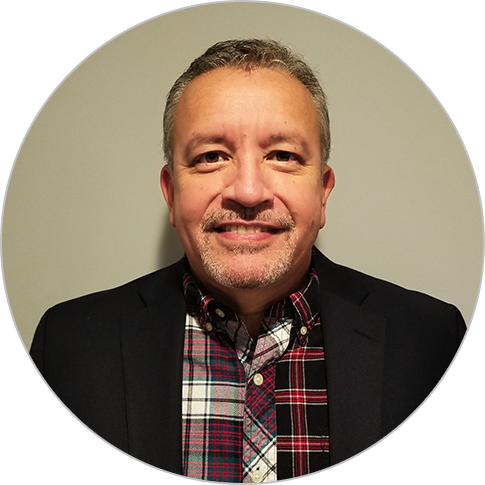 As a Chemonics home office project director, Mr. Chavez is responsible for managing projects in the Latin America and Caribbean region and designing new projects as part of the region’s business development efforts. These projects are primarily focused on value chain development, small and medium-sized enterprise support, business climate reform, and trade and export promotion. Mr. Chavez has specialized experience in promoting business development and competitiveness, including strategic and business planning, trade and market development, and access to finance.